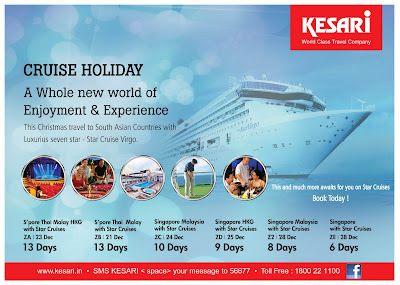 Experience your dream journey on land and sea. 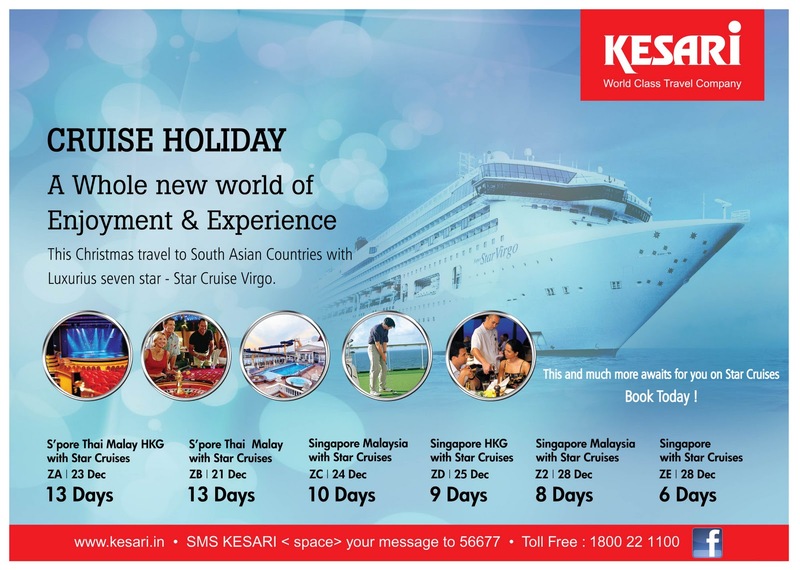 Kesari Tours offer you the opportunity to experience the fun on land and settle down in the laps of luxury as the waves take you away from the crowd and the noise. A family holiday specifically designed for those who want to enjoy the sightseeing tours along with a breathtaking cruise journey, these tours promise to create indelible experiences in your hearts. Party all night with your friends & family, spend quality time with your loved ones or simply do nothing but laze around. It is your holiday after all ! !